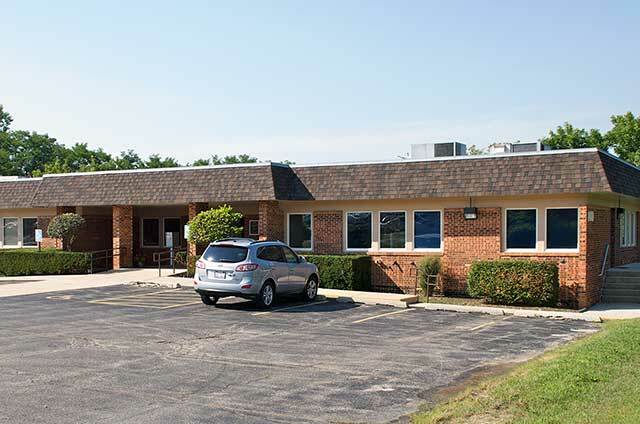 Family Foot & Ankle Specialists would like to congratulate Barrington Junior Women’s Club on 80 years of service to the community. 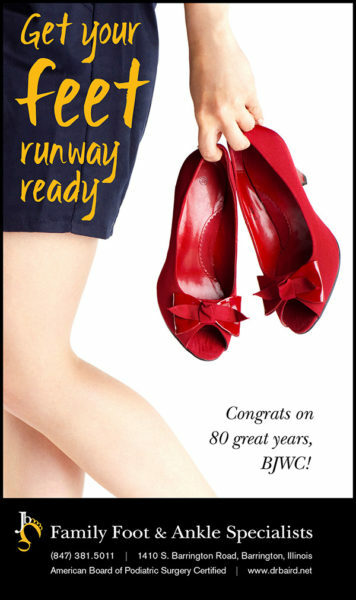 We’re looking forward to the fall fashion show which raises funds for BJWC’s annual grant and scholarship programs. Get tickets to the Saturday, November 12th event by clicking here.